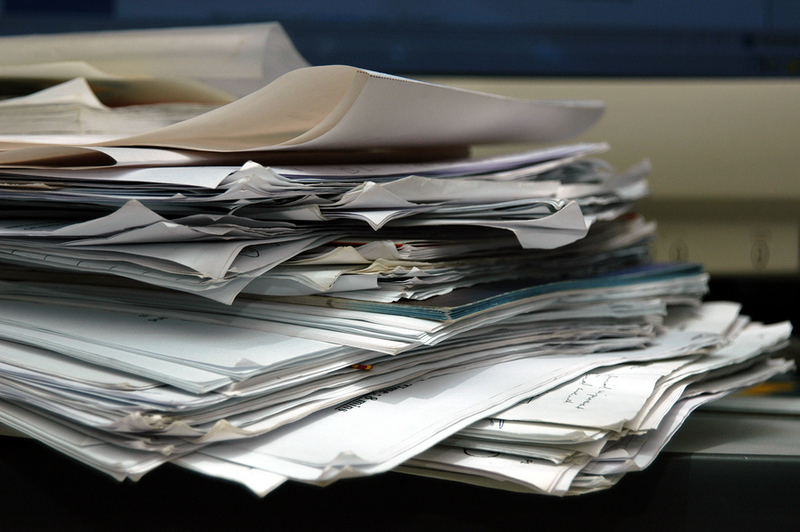 Now that you have filed your taxes and have put your financial records for 2015 behind you, what do you do with all of that paperwork? And how do you stay organized throughout 2016 so that next year’s filing is a snap? Taking a few simple organizational steps now and sticking with them for the next few months will make a big difference when you file next year.